The Paris Auto Show is set to kick off at the end of this week and with it comes hot anticipation for a number of new, next-gen vehicles. 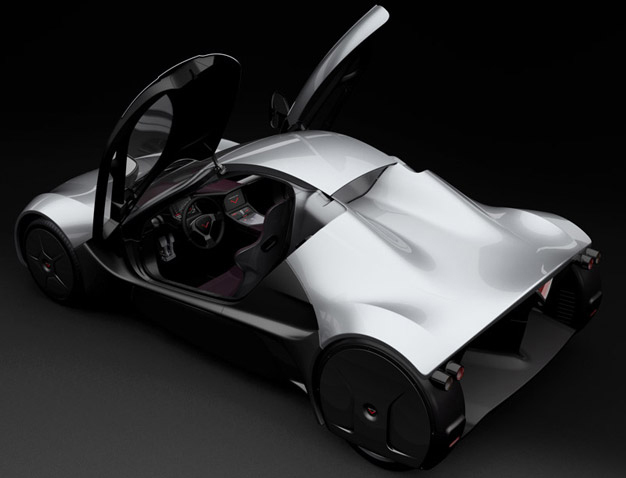 Venturi Automobiles has taken the wraps off its latest car, the Volage, jointly developed with Michelin. 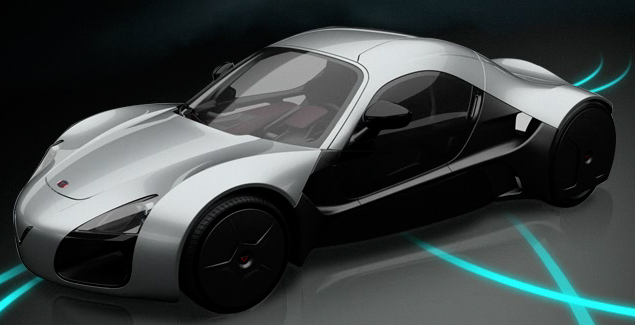 The Monaco-based electric-car maker and French tire giant Michelin have created a two-seat roadster with a curvaceous, carbon-fiber body and individual in-wheel motors. Venturi and Michelin promised big technical and design innovations with their new car and the Volage looks to be an automobile of the digital age. The dashboard will feature a touchscreen that allows the driver to select settings that reign in speed to extend the car’s polymer lithium batteries to their estimated 200-mile range, or vice versa. More pics and details below the fold. Michelin bestowed its new “active wheel” technology, which incorporates two independent motors into each wheel, upon the Volage. One motor puts power into driving the wheel while the other controls that wheel’s electric suspension, ensuring sustained contact with the road. All eight motors working together can send the Volage from 0 to 60 mph in less than 5 seconds. But good luck getting one. 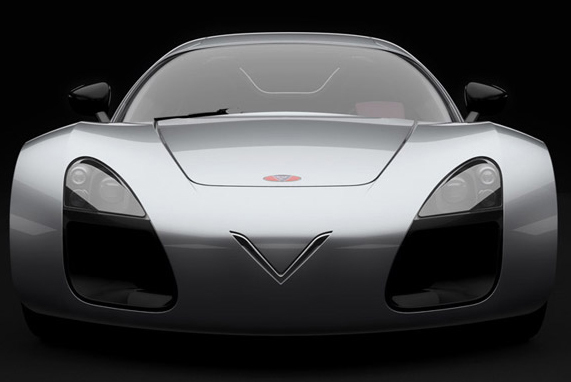 Like the Venturi’s other electric supercar, the elusive Fetish, each Volage will be assembled by hand in a limited production run. No price has been quoted yet, but if you have enough money and patience, you can hope to expect the first production Volages starting in 2012. Venturi will also be showing off the electric Berlingo in Paris, where it could soon be on the roads … delivering mail. The vehicle is an electrified version of PSA Peugeot Citroën’s petrol-powered Berlingo with a Venturi electric motor. La Poste, the French postal service, plans to use 500 of the electric Berlingos to deliver mail in France’s 15 largest cities. If the test run goes well, France could order up to 10,000 more of the vehicles. this car would make a lovely canvas for one of those vehicle wraps! I am sure by the time this car comes out they will think of it.